We understand that developing a Statement of Purpose can be a time-consuming task and embedding knowledge of it in the team is often easier said than done. In this package, we have included a Statement of Purpose Template with prompted text added for you to complete each section specific to your service. The Statement of Purpose is the Inspectors primary source of information at Inspection. This package also gives you the tools to train new and existing staff quickly on the main points of your purpose and ensure they have an underpinning knowledge of the ethos of your service. The done-for-you template, with prompts and suggestions included, will help you get your statement of purpose ready in no time and ensure you cover all the salient points. Edit and personalise the content for your particular service. Embed your Statement of Purpose in your staff knowledge base with our FREE bonus in-house training plans included. We understand that developing a Statement of Purpose can be a time-consuming task and embedding knowledge of it in the team is often easier said than done. In this package, we have included a Statement of Purpose Template with all the relevant text added for you to complete each section accurately. The Statement of Purpose is the Inspectors primary source of information at Inspection. All staff need to know and apply it in practice. This package gives you the tools to train new and existing staff quickly on the main points of your purpose and ensure they have an underpinning knowledge of the ethos of your service. 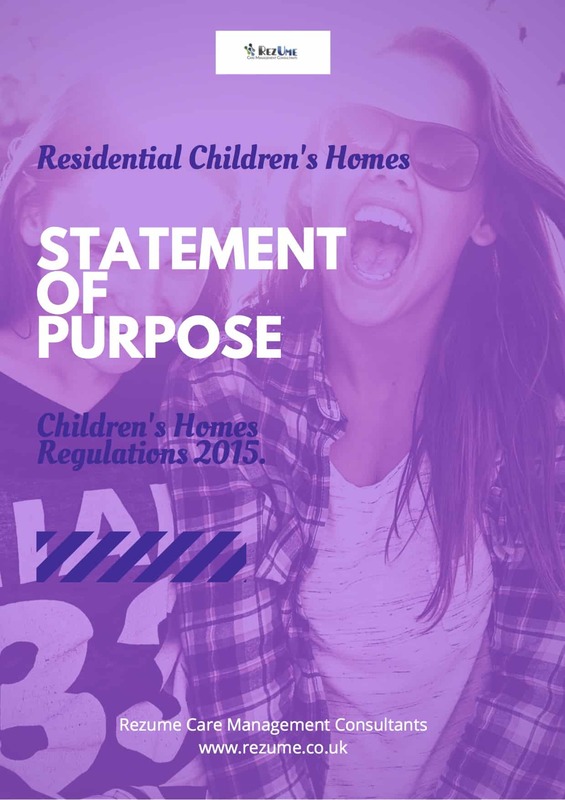 Children’s Homes are required to develop and keep under review a “Statement of Purpose” (regulation 16 and schedule 1). The home’s Statement of Purpose should be child-focused, indicating how the home provides individualised care to meet the Quality Standards for the children in their care. The information set out in your homes Statement of Purpose is an essential part of the process of agreement between the registered person and placing authority that a placement in that home is the right one for that child and that the home will be able to respond to the child’s assessed needs efficiently. A concise statement of purpose is also a sure fire way to improve your visibility, showcase your unique service and serve as an essential marketing tool. This statement of purpose template is wholly prompted to enable you to get your message across and cover all the salient points. It includes all the requirements of the regulations and has pre-written prompts to ensure you cover all the salient and necessary points. Using this template, you can cut to the heart of the required information. You won’t need to second guess what should or shouldn’t be in there. You will have your new Statement of Purpose up and ready in no time. The content is Done-for-You and is ready for you to customise to your individual needs. Click here to see why your Statement of Purpose is important and why you need to get it right. 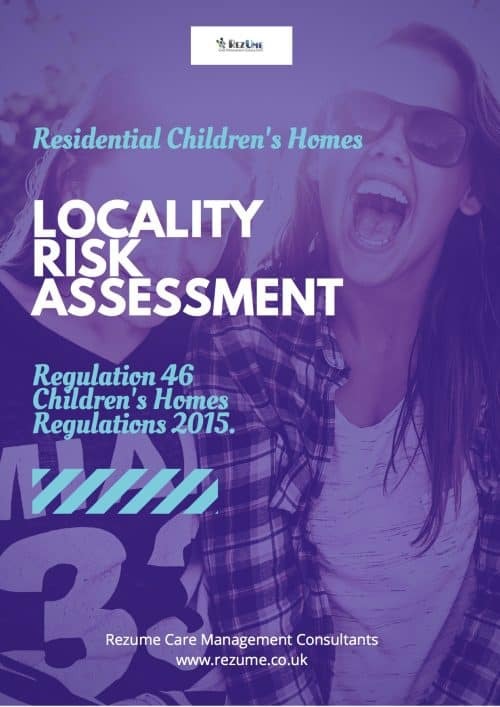 * Complies with the requirements of the Children’s Homes Regulations and Quality Standards 2015. 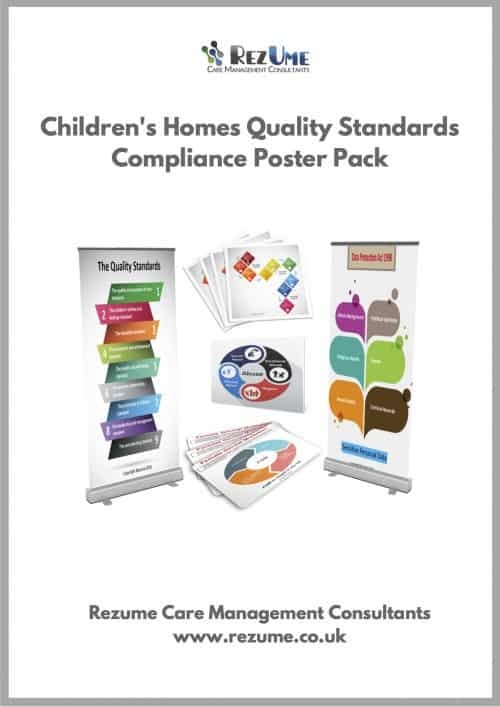 It is essential for successful compliance with the Children’s Home Regulations and Quality Standards that the Statement of Purpose features high on the Leadership & Management Agenda. This includes ensuring that staff understand the content, are aware of how it applies to the service and the care needs of all Children and Young People. The knowledge test will show you how to do this in a way which ensures it is thoroughly embedded in your staff team knowledge base. To support your team to gain an understanding of what is required we recommend following the steps and actions enclosed as a means to developing staff, promoting outcomes and embedding the level of competency needed. Follow the enclosed steps to ensure your team grasp of what is required of them and why. It provides information that you are supporting them to meet this requirement. It enables you to impress that this is an essential’ component of their role. It provides the basis to explain your expectations and underpin them. New staff to the home will need to have a firm grasp of the statement of purpose as quickly as possible. Induction can be a daunting time as much has to be learned. The Statement of Purpose Induction provides an excellent starting point for new staff and helps embed the required knowledge long term. The plan demonstrates the steps you can take to have new staff up to speed before they even set foot in your service. 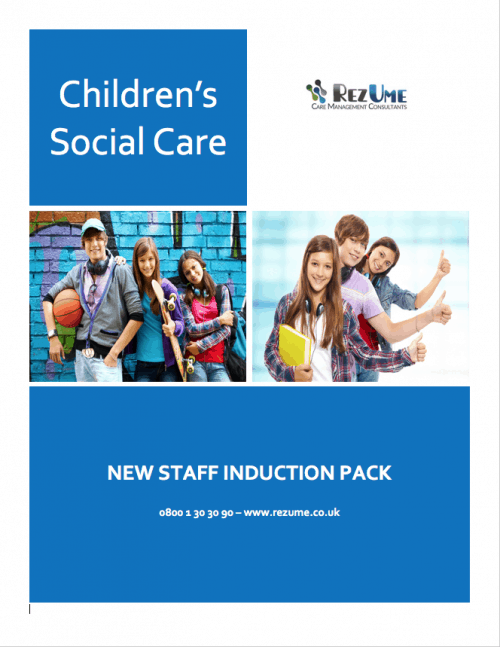 To support your new staff member to gain an understanding of what is required, we recommend following the steps and actions included with this packs as a means to preparing staff, supporting outcomes and embedding the required competency level. Following the steps in order gives the new staff member a firm grasp of what is required of them and why. It provides information that you are supporting them to meet this requirement. It enables you to impress that this is an essential component of their role. It provides the basis for you to explain your expectations and underpin them. Update your in-house policy and procedure with our done-for-you Statement of Purpose policy.